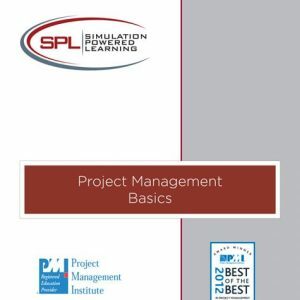 As projects become more complex and teams become more distributed and more diverse, a project manager needs more than a Gantt or Bar Chart to manage and lead their teams to a successful project completion. 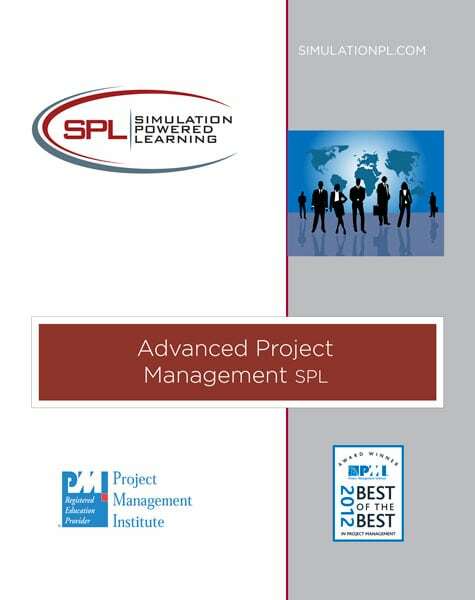 In this three day workshop participants learn, through lecture and computer simulation, advanced project management concepts like individual and team motivation, leadership, earned value, procurement management, stakeholder relationship management, quality management and risk management. In teams of four, participants actually plan and manage a complex simulated real-life project. They learn what it feels like as they make real decisions and get real feedback. The simulation powered learning is practical, engaging, intense and challenging. It’s designed to give you the practice and confidence to actually apply your advanced skills in the workplace or prepare you with the knowledge and understanding to help you pass the PMP Exam. This workshop is for anyone who already understands and uses the basic tools and techniques of project management, and wants to extend their skills and expertise. The workshop is ideal for Project Management Professionals seeking to advance their skills and earn the Professional Development Units.